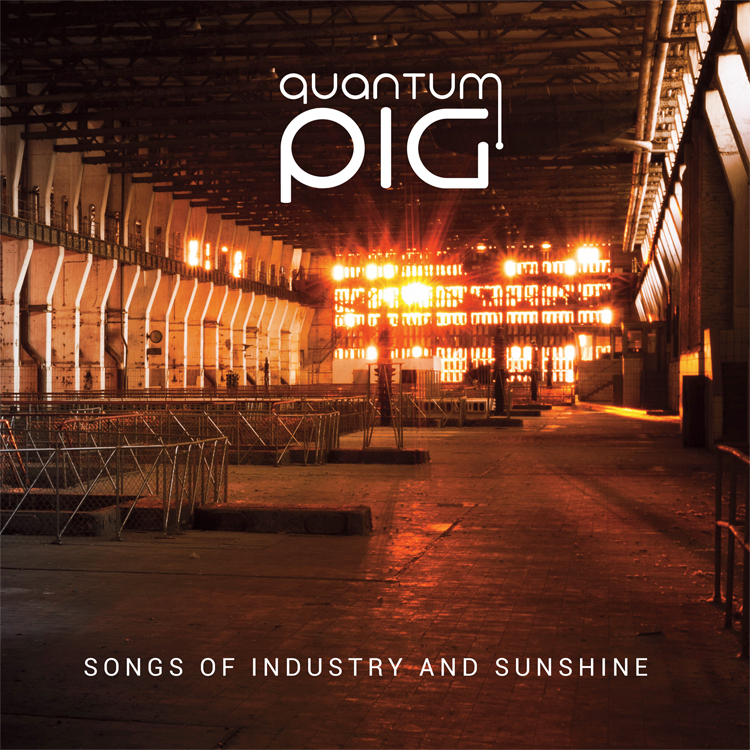 Following the recent announcement of their signing to White Star Records and the release of lead single 'Citizen and State', Quantum Pig - the Carl Sagan, Queen and Husker Du-inspired duo - are pleased to announce the tracklist, artwork and pre-order details of ‘Songs of Industry and Sunshine’, which will arrive online and in stores on 1st February 2019! The album is available to pre-order now on CD digipak with 12 page lyric booklet. It will also be available on digital formats. Follow Quantum Pig on Facebook or Twitter.